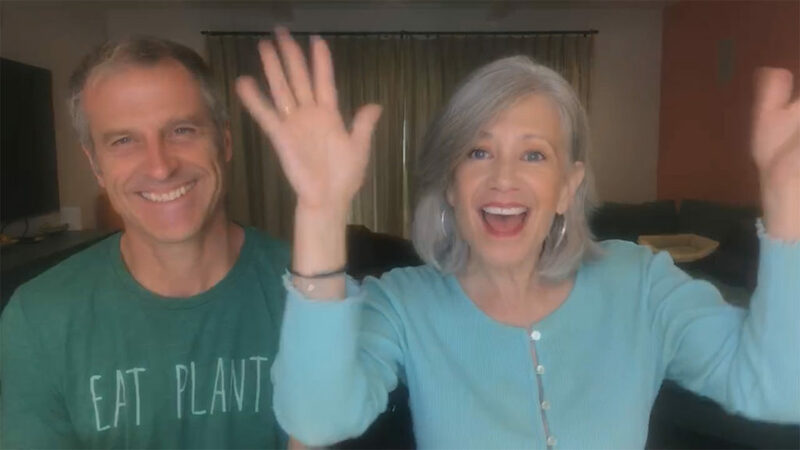 In this conversation, Gene Baur and I discuss how to have an ethical Thanksgiving by adopting a turkey instead of eating it! What do you think? 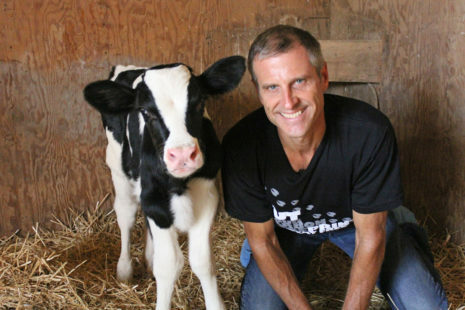 I like to think of Gene Baur, Co-Founder and President of the Farm Sanctuary in New York State and the Los Angeles area, as the original. Despite not being the first animal activist, who else has funded their sanctuary by selling veggie dogs out of the back of their VW van at a Grateful Dead concert? Classic! Gene is more than just dedicated and devoted to bettering the lives of animals. He is also a wealth of knowledge about how to fix our ailing animal agriculture-based food supply system that has left the environment depleted and our health in question. Gene has great solutions, and a new take on tradition. For example, since we don’t need meat to survive, consider adopting a Turkey this Thanksgiving rather than eating one! Visit http://FarmSanctuary.org for info and check this clip about saving Turkeys. Gene also has a great book, Living the Farm Sanctuary Life! You can try the Audible version of this book with a 30-day free trial by visiting http://Audibletrial.com/AwesomeVegans. As Gene says, he’s not anti-business and he’s not anti-farmer, he’s anti-cruelty. And who can’t get behind that?! Listen in, watch and enjoy!